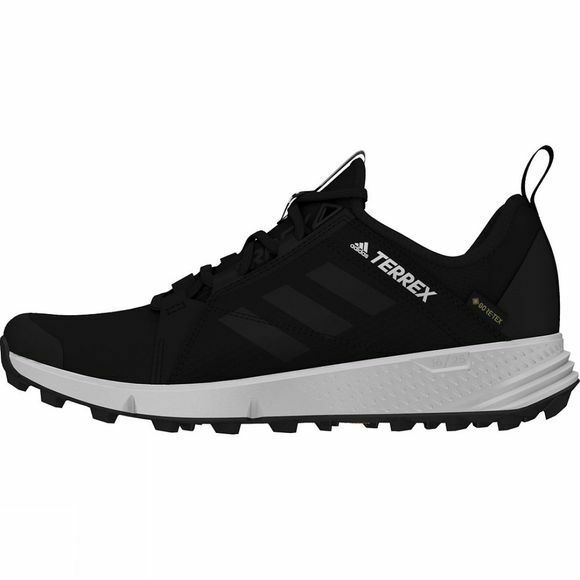 Feel like you are flying through the trails with these new shoes from Adidas. 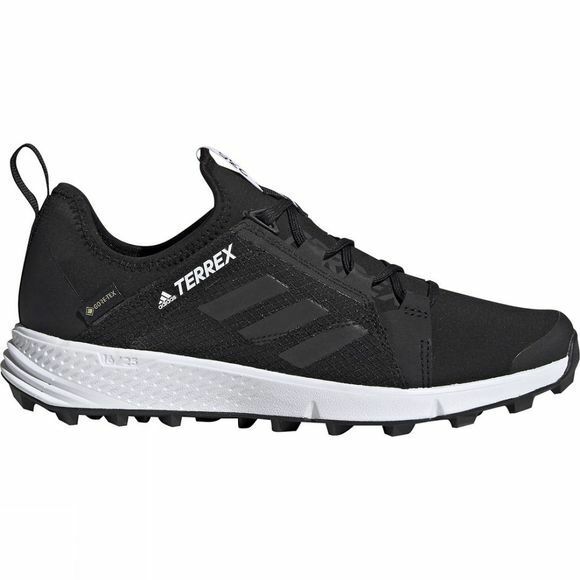 The lightest adidas GORE-TEX® trail running shoes ever made, these women's shoes are fast and competition-ready. They feature seamless, innovative GORE-TEX® sock construction for waterproof protection. A lightweight EVA midsole offers cushioning, and a Continental™ Rubber outsole secures your footing as you fly down the trail.